This Firstday cottage review is of the website. 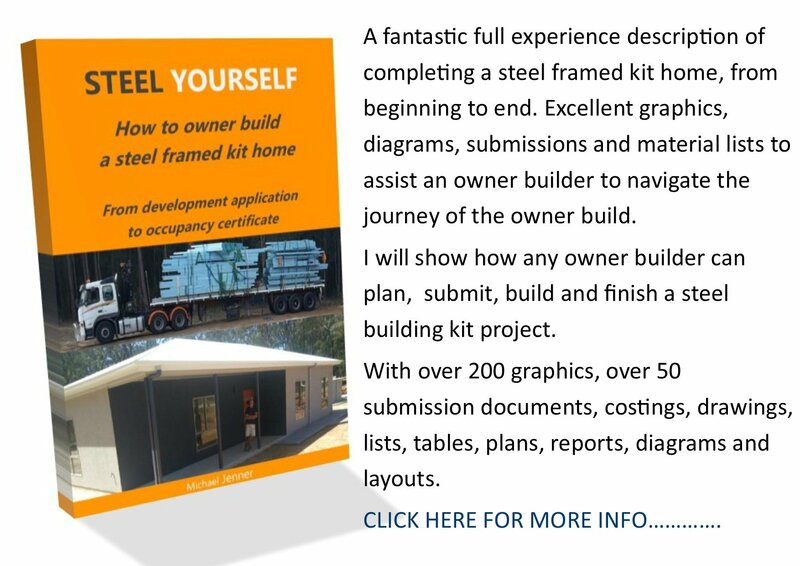 "A FirstDay Cottage is a house kit which is specifically designed for people to build themselves. FirstDays are built with a unique building system designed for the amateur, so they require few tools, are tolerant to error and are still extremely strong and elegant. 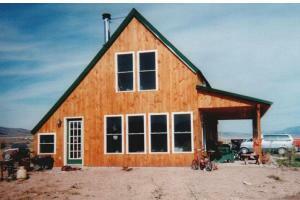 A FirstDay cottage is a house kit which a pair can build in approximately fifteen weekends. It is a customized home design to fit the customer's specific needs, a system of construction that requires almost no carpentry experience, a project that can be completed for $45,000, an elegant and durable home." 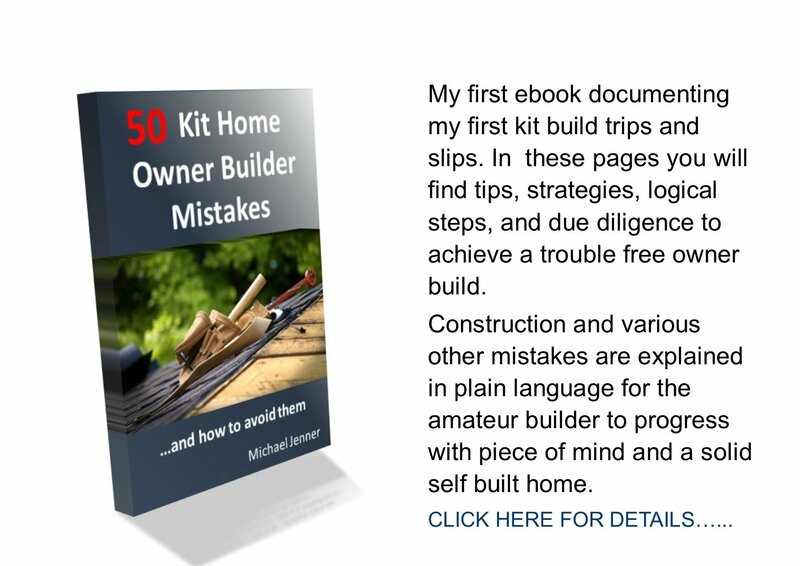 (Website copy) This provider supplies 'build your own' home building kits.